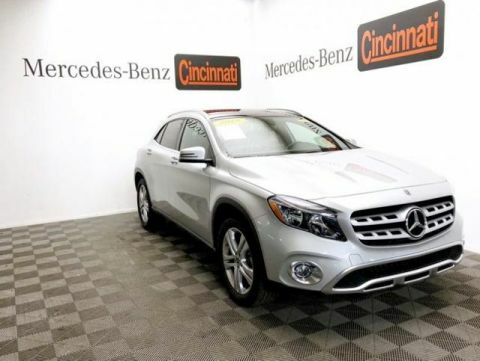 CARFAX 1-Owner, Mercedes-Benz Certified, LOW MILES - 37,445! 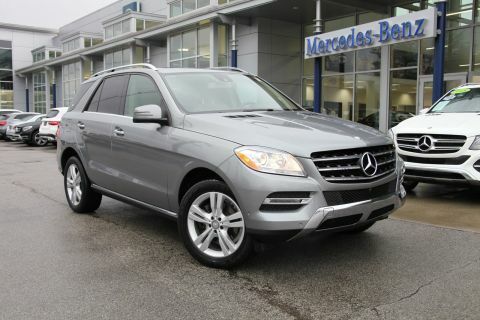 Steel Grey Metallic exterior and Black MB-Tex interior, ML 350 trim. 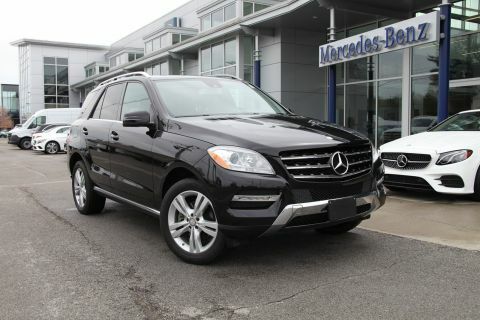 REDUCED FROM $30,832!, PRICED TO MOVE $1,700 below NADA Retail! 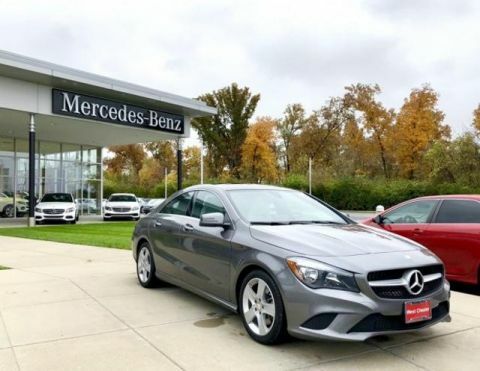 Nav System, Moonroof, Heated Seats, Full-Time 4MATIC® All-Wheel Drive, Flex Fuel, Onboard Communications System, PREMIUM 1 PACKAGE, TRAILER HITCH, Aluminum Wheels, Hitch. 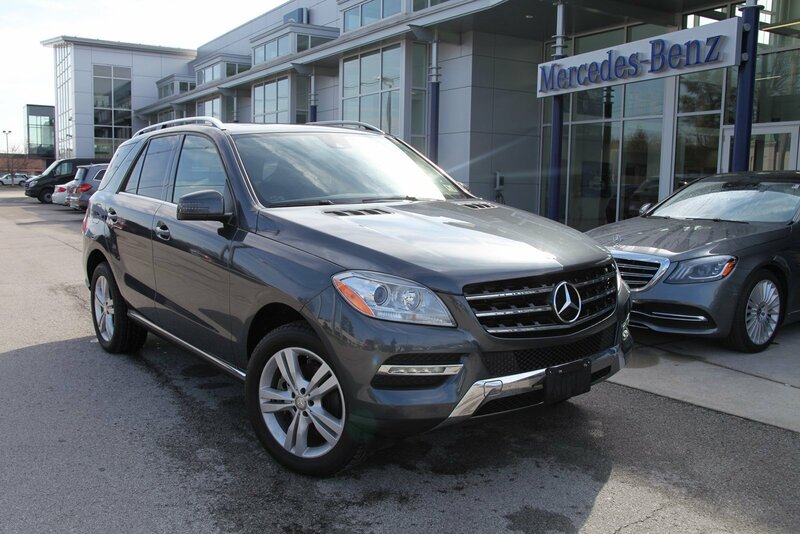 Sunroof, Full-Time 4MATIC® All-Wheel Drive, Heated Driver Seat, Flex Fuel, Onboard Communications System. PREMIUM 1 PACKAGE iPod/MP3 Media Interface Cable, Rearview Camera, Multi-Year Update for Navigation, Power Folding Mirrors, Auto Dimming Mirrors, Driver Memory Seat, Radio: COMAND® System w/Navigation, 7.0 high resolution LCD screen w/3D map views, enhanced voice control system, 10GB music register, single disc CD/DVD player, Gracenote album information including cover art, SD card slot, SiriusXM traffic and SiriusXM weather w/, 115V AC Power Outlet Located in 2nd row, Power Tilt/Telescoping Steering Column, Double Sun Visors, Media Interface, SIRIUS XM Satellite Radio, SiriusXM real-time traffic and SiriusXM weather (w/), Auto-Dimming Side & Rearview Mirrors, TRAILER HITCH 7200 lbs Class III towing capacity.